This item is specially ordered. Special order items can take up to 21 business days to ship. We cannot accept a return on special order items unless the product is defective. 3M Healthcare offers a full line of quality monitoring and defibrillation products. 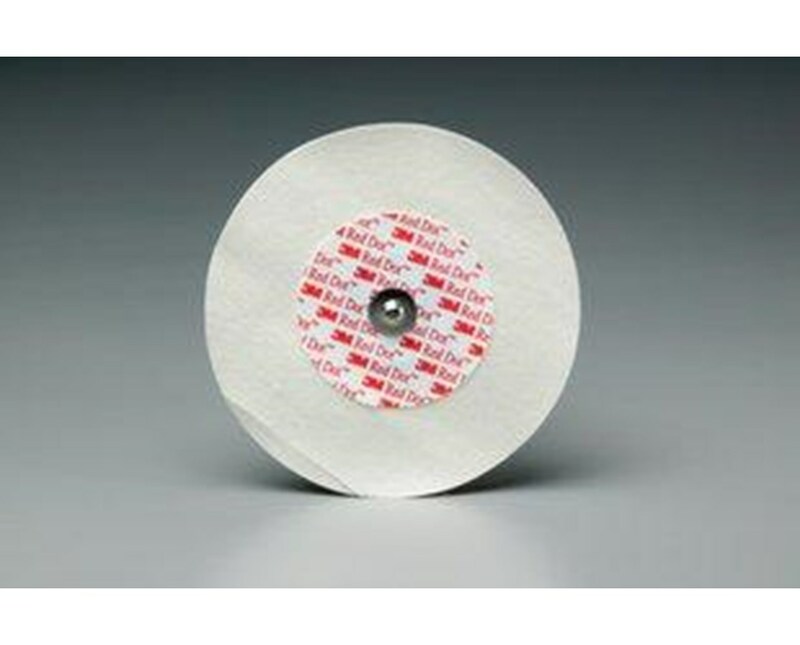 Their Red Dot wet gel foam monitoring electrodes are recommended for long- and short-term wear for diagnostic tests - such as Holter tests, echocardiographs, telemetry and event recording - due to their long-lasting comfortable wear time of up to three days. They are useful in many hospital and emergency departments, including cardiac rehab, cath lab, EMS/ER, ICU/CCU, and OR. 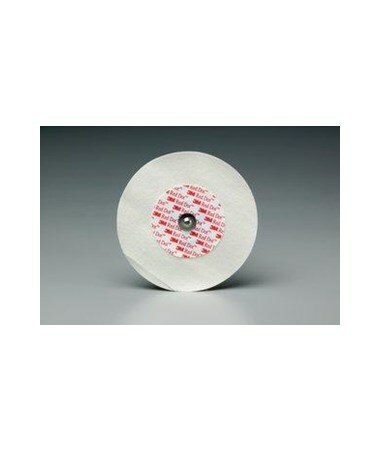 The round electrodes measure 2" in diameter and are constructed of soft, comfortable foam backing with patented low-chloride wet gel for quick, intimate skin adherence and excellent trace quality and pickup. They are approved for use in adult patients only. Each electrode is equipped with 3M SureSeal Cap Seal for long life, even with an open bag, and a built-in abrader for optimal trace quality. Each order consists of an economical case containing 20 bags of 50 electrodes for a total of 1,000 electrodes. The electrodes boast a 30-day open bag freshness guarantee, making them convenient even in facilities with infrequent use.